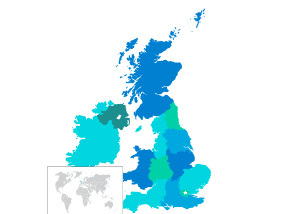 We are proud to announce a new addition to the global ProfiStop family, new distributors for UK and Ireland. 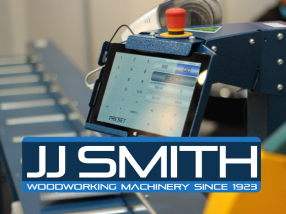 JJ Smith, formed over 90 years ago, are recognised as the leading supplier of woodworking equipment in the UK. We are very proud to have one of Europe's largest machinery dealers recognise the World-leading potential of our products.